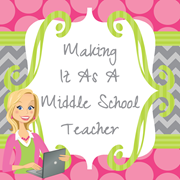 Teaching FSL: Celebrate as Teaching FSL Turns 1! 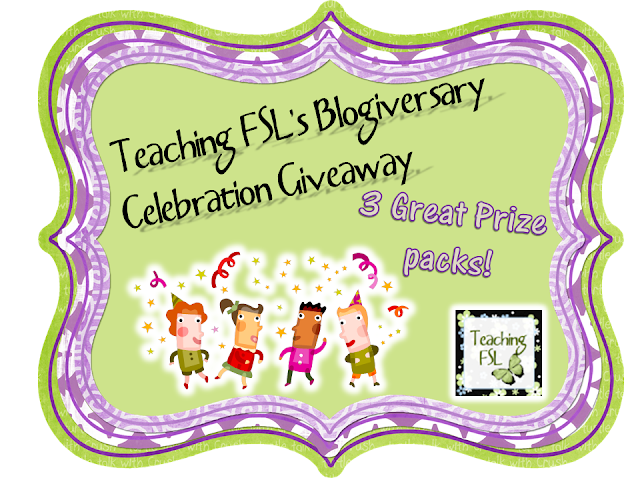 Celebrate as Teaching FSL Turns 1! 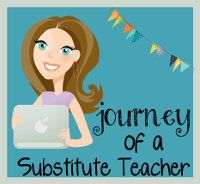 My Blogiversary (blog anniversary) is this week! Now, THERE'S a word I did not know a year ago! I'm so excited to have met my goal of blogging an average of once a week for the whole year. I'm not the most prolific blogger, that's for sure, but I'm proud of my achievement just the same, and I sincerely thank you for sticking with me, or for stopping by recently... whichever the case may be. 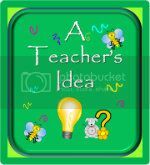 I am celebrating by hosting a giveaway, with the help of several awesome teacher-blogger friends and "virtual colleagues". So, as a foreign language teacher, I know that my colleagues are accustomed to begging, borrowing, and stealing great resources to translate for use in their own classrooms I'm happy to say that I'm pretty sure those days are finally coming to an end, with the wealth of new and creative materials I've been seeing shared in the French Teacher community as of late. 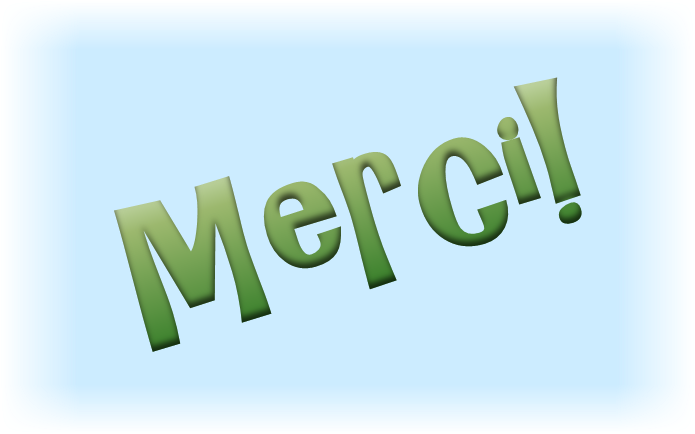 However... since French-Teacher-Bloggers still seem to be a newer breed than some other edubloggers, I'll be offering three fantastic sets of prizes to my fantastic readers. I've got a Math prize package, a language arts prize package & of course... a French/foreign language prize package! Without further ado.... you'll find three Rafflecopter widgets below. Enter all three, or only the one that interests you... whatever you prefer. 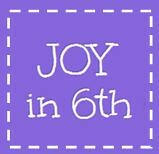 I will also be choosing a BONUS prize winner (non-subject-specific & yummy) from one of the three giveaways using Random.org, thanks to the kind & generous Kim at Finding Joy in 6th Grade. Pop by & give her a little love... she's fabulous beyond words! I am planning a fraction unit that involves multiplying and dividing. Best of luck on the giveaway! Thanks for stopping by! Bon anniblogsaire, Tammy! This giveaway looks fun! Merci Sylvia! :-) Your participation makes this extra-special! Happy Blog Birthday Tammy! I am still looking for some stuff on colours for French and long division resources! Hmmm... colours, huh? 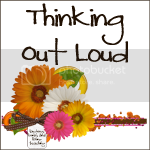 Have you checked out Heidi Raki's free activities? You could also use some free printable color-by-number puzzles and just replace the English instructions with French ones. St Patty's Day themed word problems for first graders! The giveaway looks just great. Congratulations on your milestone. Thanks again for your generous contribution, Charlene! TPT is a great community full of supportive people! Looks like I submitted my unit too late... so I guess that means I can enter as a contestant, right? Congratulations on surviving a year of blogging! All the best for the year ahead, too!